Because you never know who might pop in! 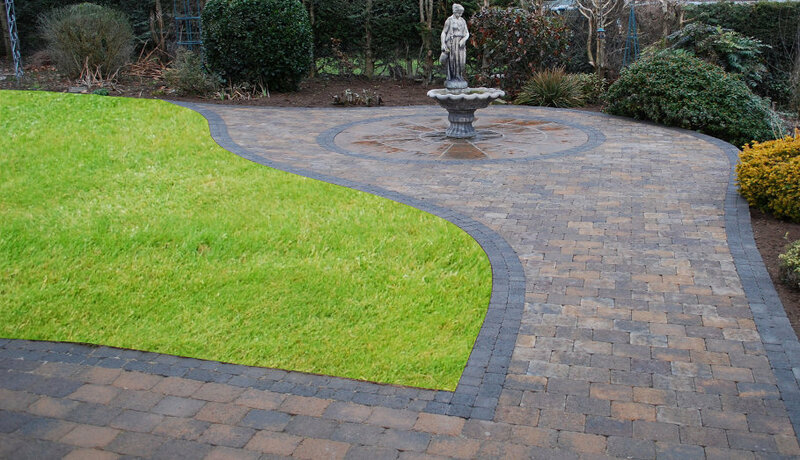 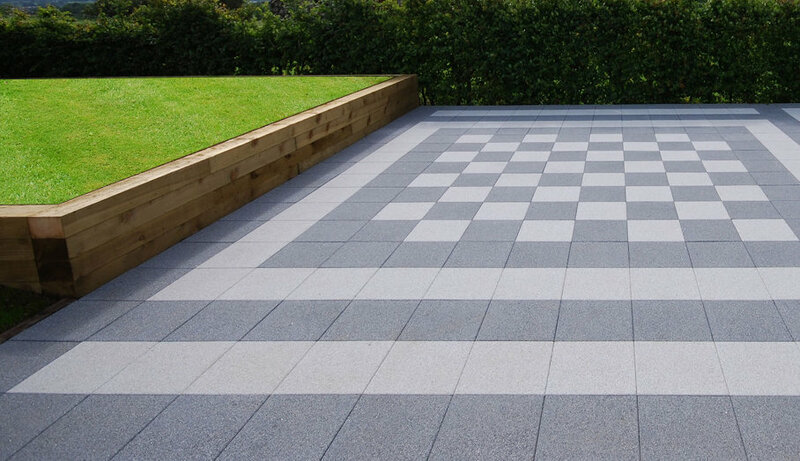 A popular service we offer is Patio Design. From a small project to large public or commercial areas we cover them all! 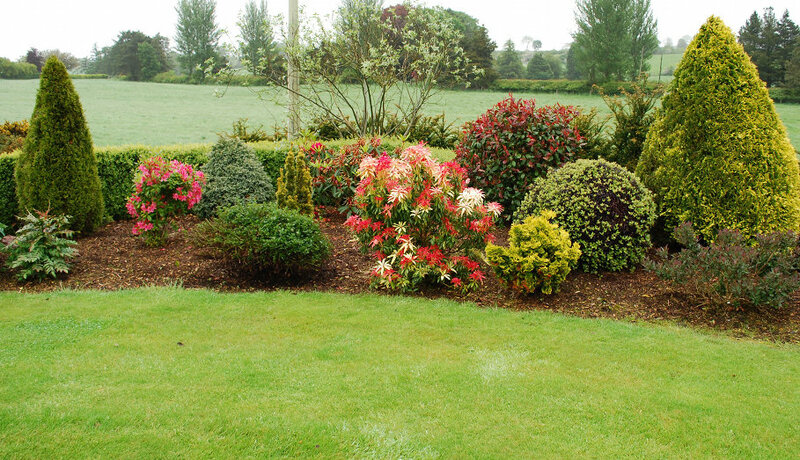 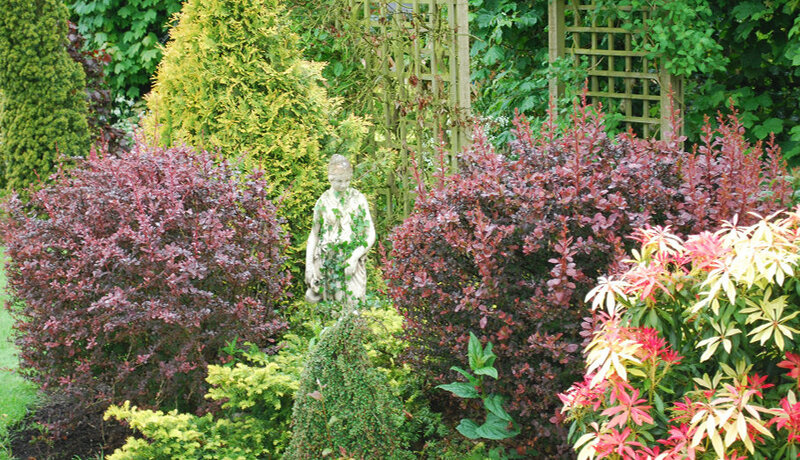 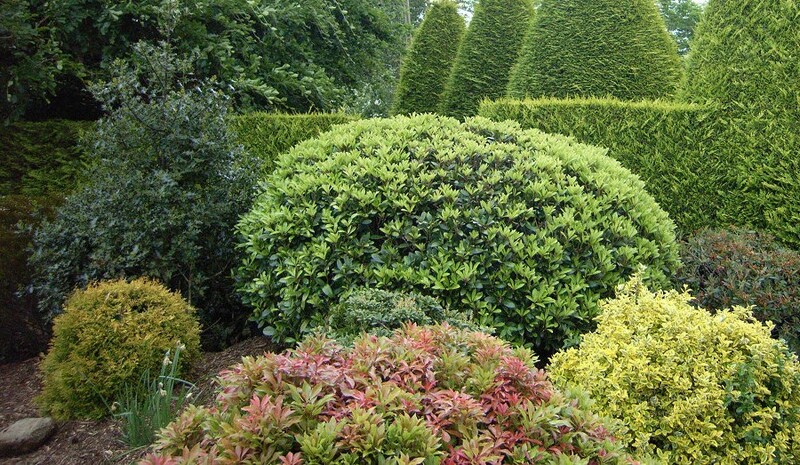 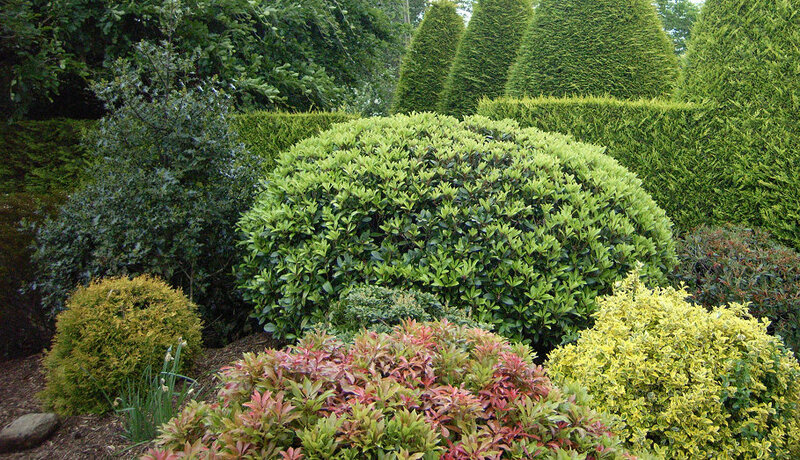 McClelland Landscapes offer a planting & design shrub bed service to the private individual and the corporate world. 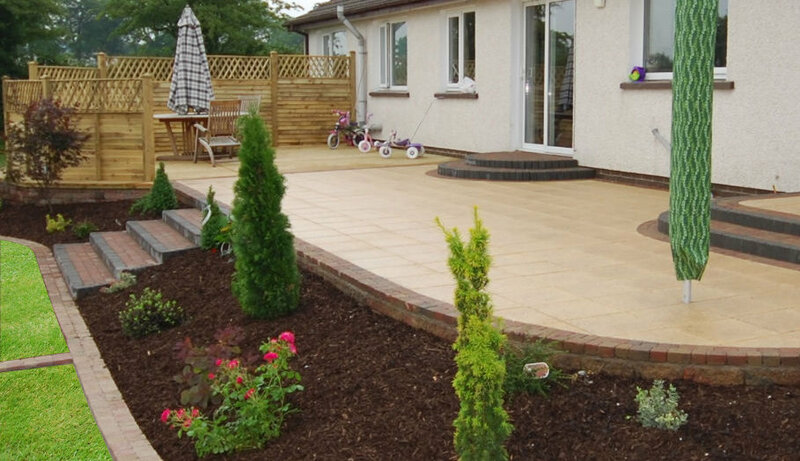 Make your outdoor space an extension of your living area with McClelland Landscapes fantastic timber decking. 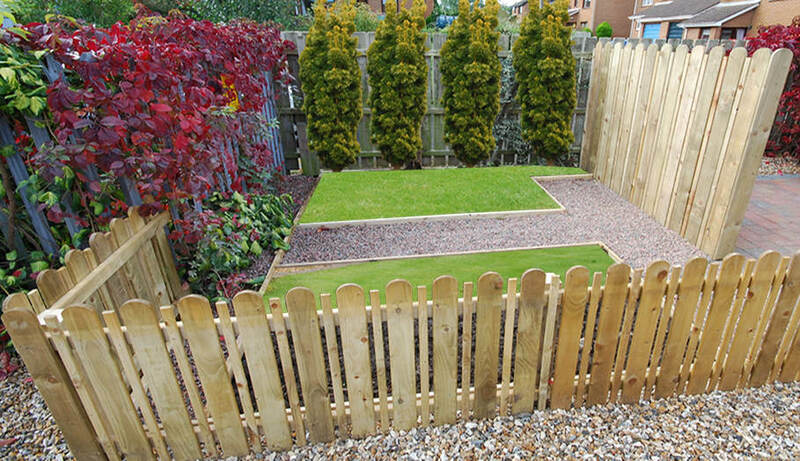 Add a touch of class and security to your property with our various options for fencing. 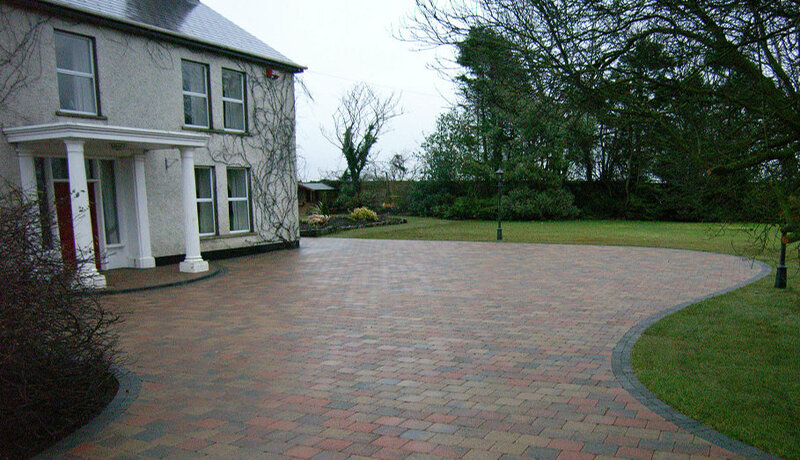 Free quotations on request, speak with us today.